The news went viral after the groom-to-be’s mum joyously shared the news of the upcoming wedding. On her Instagram page, she cheerfully makes the announcement, sharing a number of the couple’s fantastic, fun-filled prewedding photos. “We prayed and waited patiently for this time…it’s finally here. The Jacobs are going South to get their Kalabari bride,” she writes. 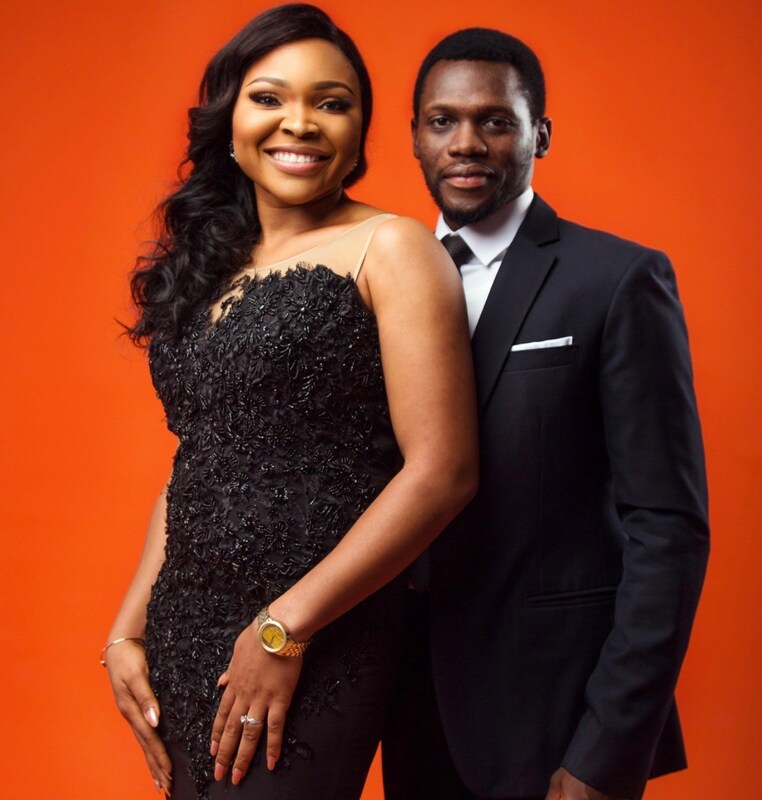 The groom-to-be is the General Manager of Lufodo Group while his fiance is a public speaker and mental health advocate.